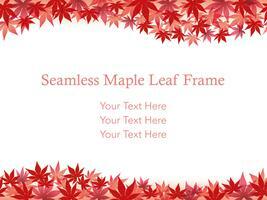 A maple leaf frame with text space, vector illustration. 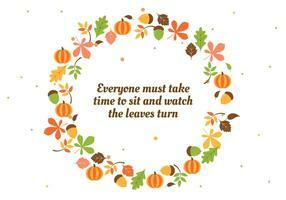 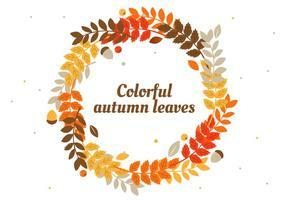 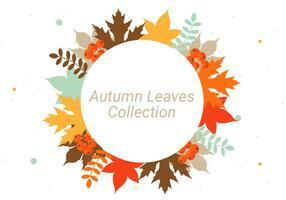 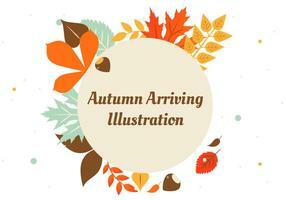 Autumn Illustration with Colorful Falling Leaves, Chestnut and Lettering on White Background. 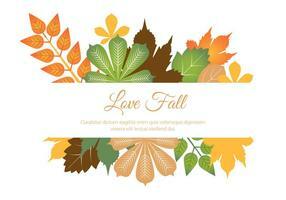 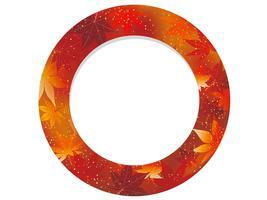 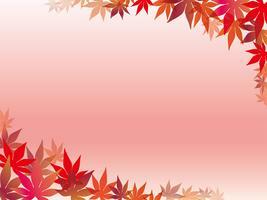 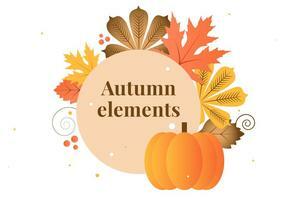 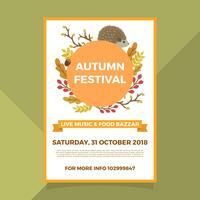 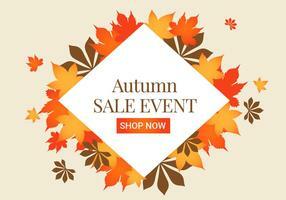 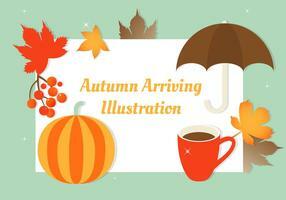 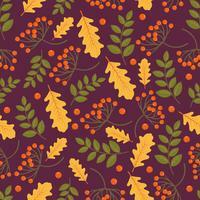 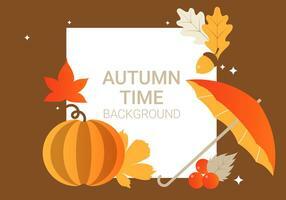 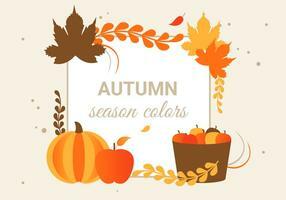 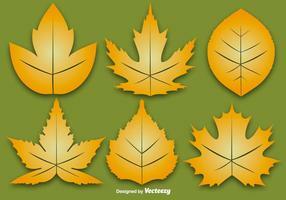 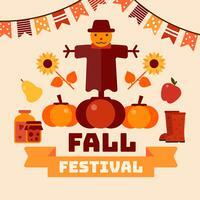 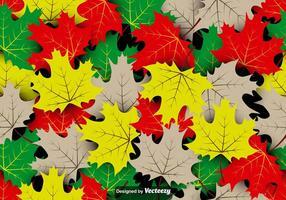 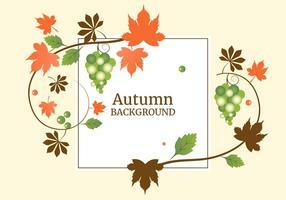 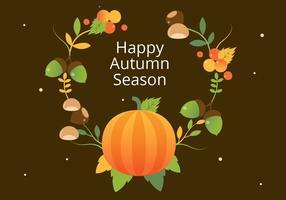 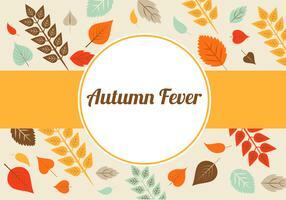 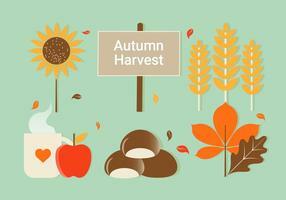 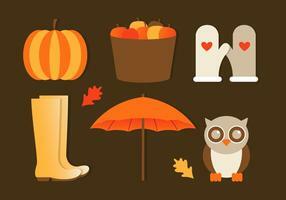 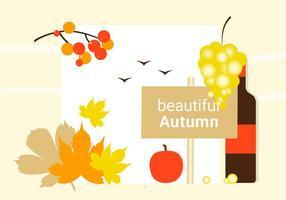 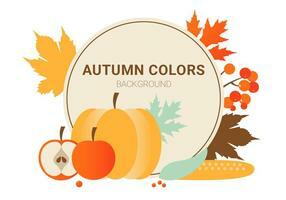 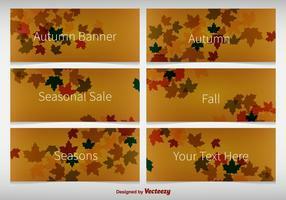 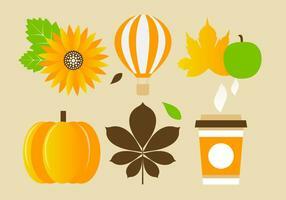 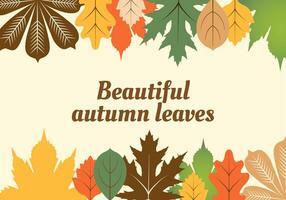 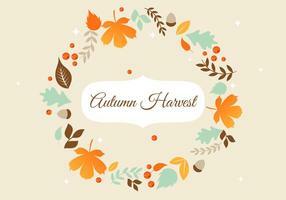 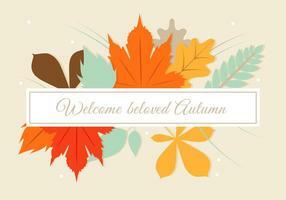 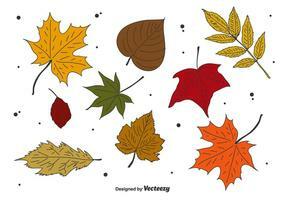 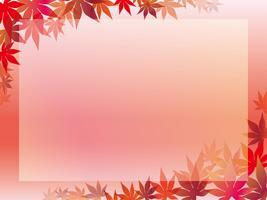 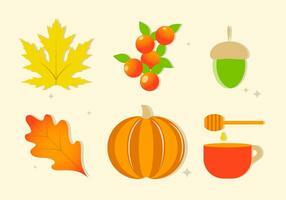 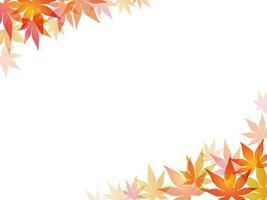 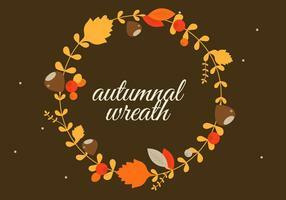 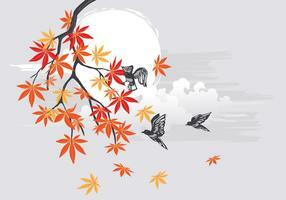 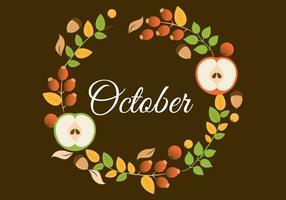 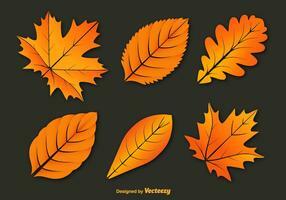 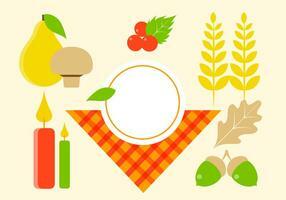 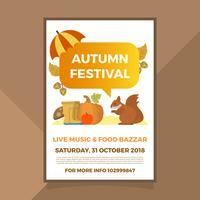 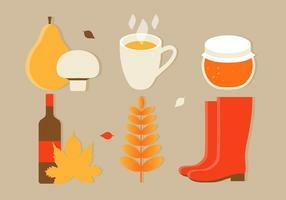 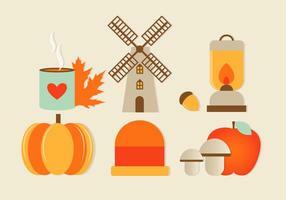 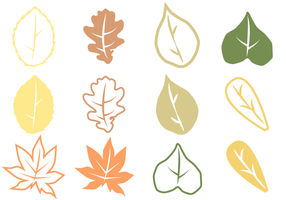 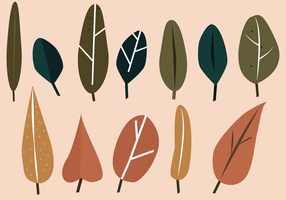 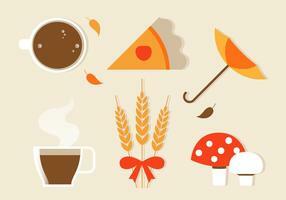 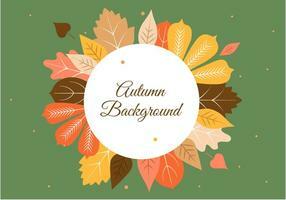 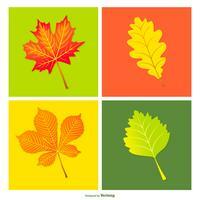 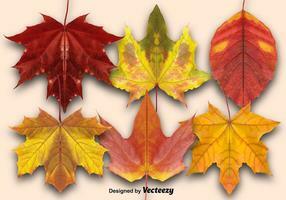 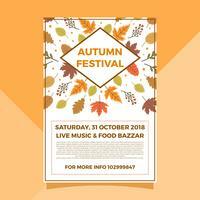 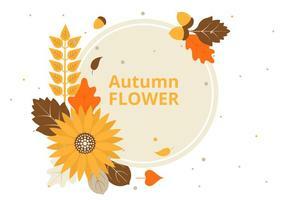 Autumnal Vector Design for Greeting Card, Banner, Flyer, Invitation, Brochure or Promotional Poster. 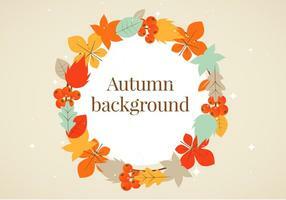 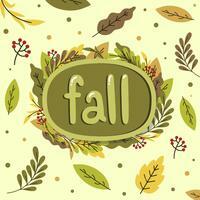 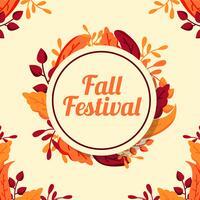 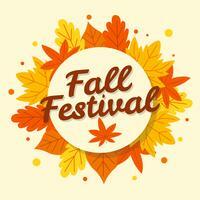 Autumn Illustration with Colorful Leaves and Lettering on Clear Background. 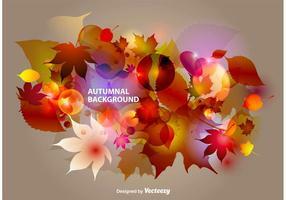 Autumnal Vector Design for Greeting Card, Banner, Flyer, Invitation, brochure or promotional poster. 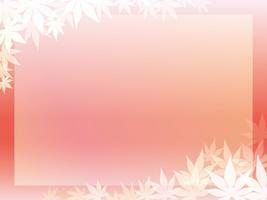 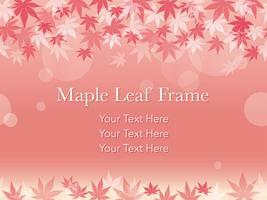 Seamless vector maple leaf frame on a pinkish background. 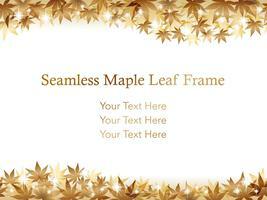 Seamless maple leaf background/frame, vector illustration. 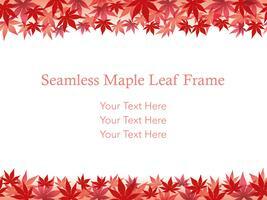 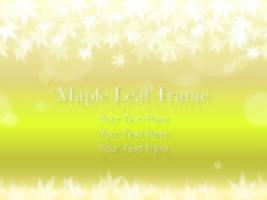 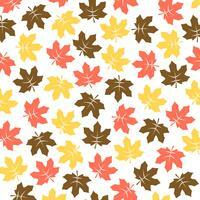 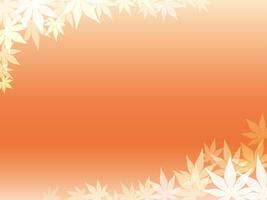 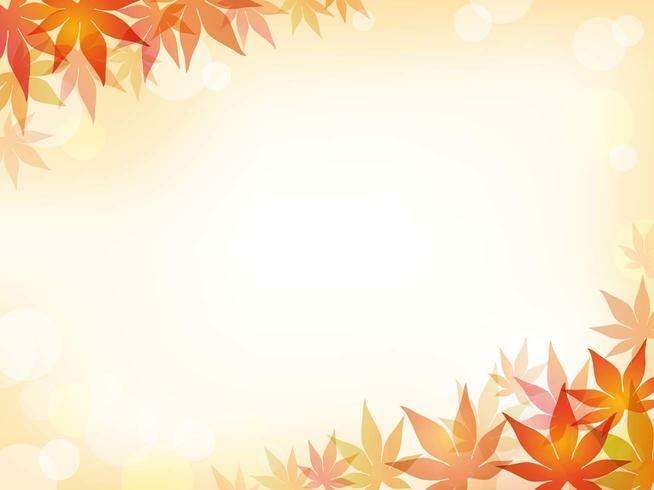 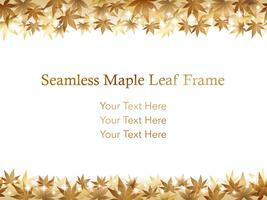 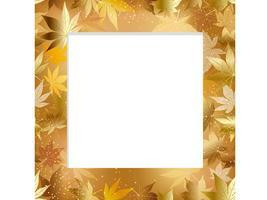 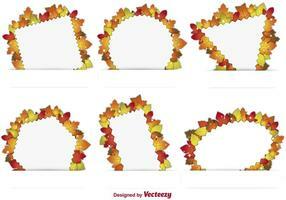 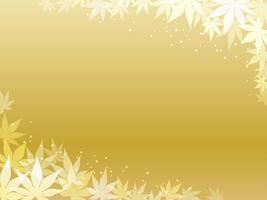 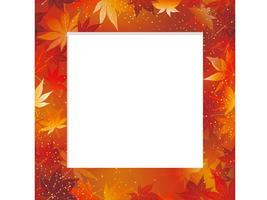 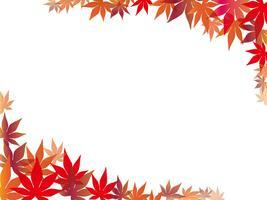 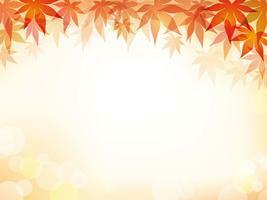 A seamless maple leaf background/frame.